The Central Ohio Film Critics Association (COFCA) is pleased to announce the nominees for its 12th annual awards. Winners will be announced on the evening of January 2nd, 2014. Founded in 2002, the Central Ohio Film Critics Association is comprised of film critics based in Columbus, Ohio and the surrounding areas. Its membership consists of 20 print, radio, television, and internet critics. COFCA’s official website at www.cofca.org contains links to member reviews and past award winners. Note on the nominees: ties in the nomination round produced six nominees in the Best Director, Best Cinematography, and Best Documentary categories. COFCA offers its congratulations to the nominees. 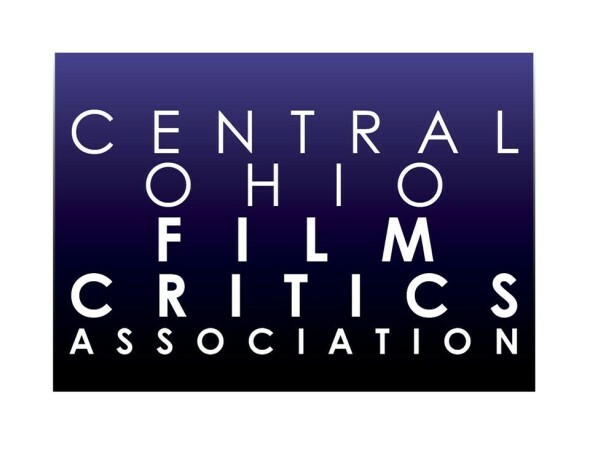 For more information about the Central Ohio Film Critics Association, please visit www.cofca.org or e-mailinfo@cofca.org. Richard Ades (Columbus Free Press); Kevin Carr (www.7mpictures.com, FilmSchoolRejects.com); Bill Clark (www.fromthebalcony.com); John DeSando (90.5 WCBE); Frank Gabrenya (The Columbus Dispatch); James Hansen (Out 1 Film Journal); Nicholas Herum (Columbus Underground; Movies Hate You Too); Brad Keefe (Columbus Alive); Kristin Dreyer Kramer (NightsAndWeekends.com, 90.5 WCBE); Joyce Long (Freelance); Rico Long (Freelance); Hope Madden (Columbus Underground and MaddWolf.com); Paul Markoff (WOCC-TV3; Otterbein.TV); David Medsker (Bullz-Eye.com); Lori Pearson (Kids-in-Mind.com, critics.com); Mark Pfeiffer (Reel Times: Reflections on Cinema; WOCC-TV3; Otterbein.TV); Melissa Starker (Columbus Alive, The Columbus Dispatch); George Wolf (Columbus Radio Group and MaddWolf.com); Jason Zingale (Bullz-Eye.com); Nathan Zoebl (PictureShowPundits.com).